Philadelphia...the city of brotherly love and rich in culture and history. Philadelphia was the center of political & commercial activity before the formation of the country and for many years after. The city is strategically located between the Delaware and Schuylkill Rivers and always alive with all kinds of activities. I love Philly and am I'm fortunate that I only live 2 hours away and get down there several times a year for visits. There is something always going on from some type of festival, music concert, sporting event, foodie events and more! 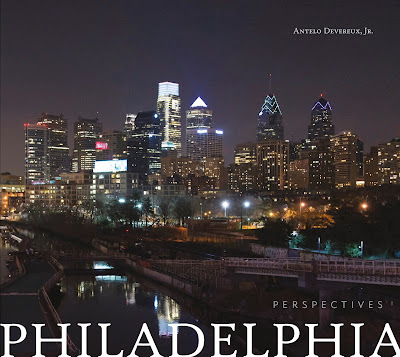 Today...I am sharing a book with all of you who want to learn more about Philadelphia and see some gorgeous photographs of the things you can see & do while visiting. Like most travel-related books...this one is jam-packed with beautiful photography inside. However, I think the book is unique because it has more photographs than most other books I've seen. 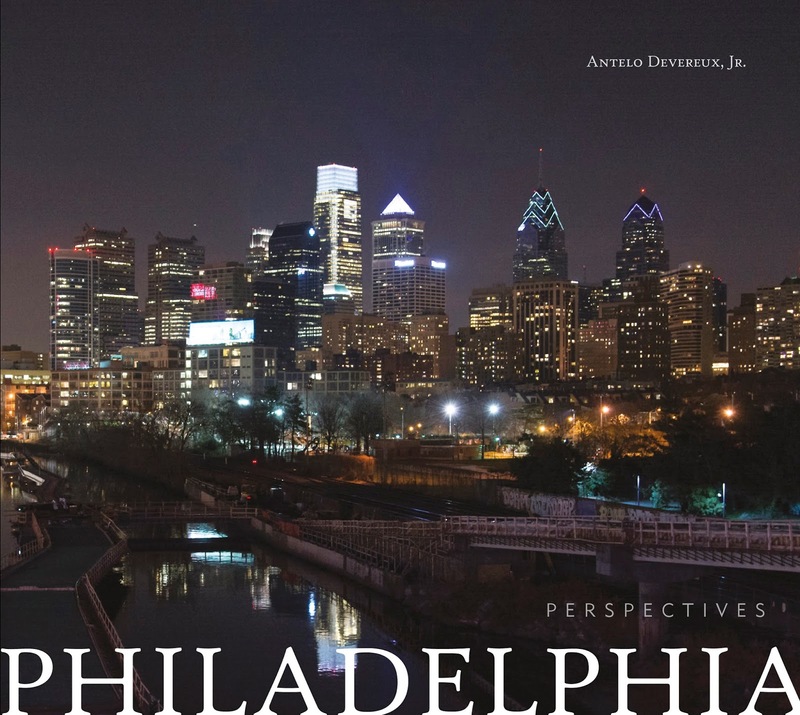 It's less of a history book and more a photographic journey throughout the city of Philadelphia. * Plus many, many more! This book really does a fantastic job of taking you on a tour of the city with beautiful photographs! I am a resident of Pennsylvania and get to Philly several times a year. Some of the places featured in the book I've been to and others I've never heard of. As a seasoned traveler to the city...I now have some new places to check out! You can find this travel book and many others by visiting Schiffer Books online. Disclosure: Shelly H. received a complimentary copy of this book to review on her travel blog. No monetary compensation was received. Shelly's thoughts and opinions about the book are 100% her own and were not influenced in any way. Your opinions may differ.